I’m feeling all sorts of emotions writing this; anxious, nervous but the most part I’m feeling excited and proud! 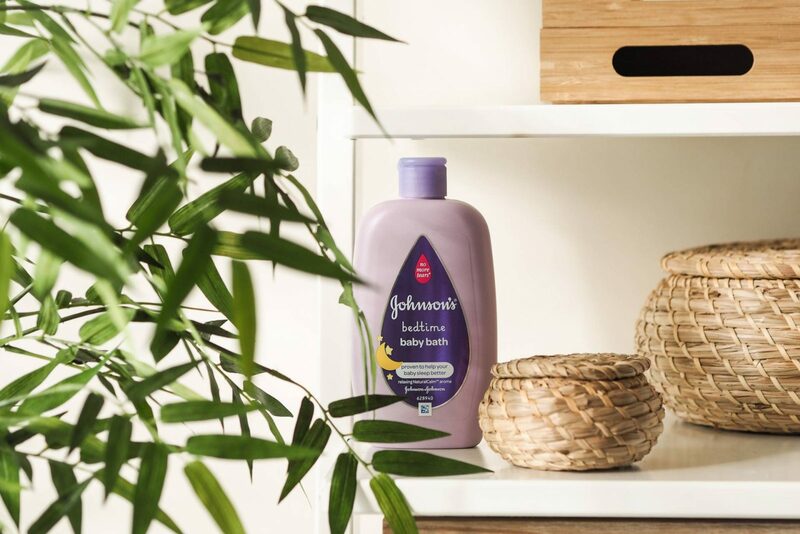 I’m excited for you to know and understand what I now know and to join me on this journey as I discover and learn more about the well-known baby brand Johnson’s Baby. To cut to the chase, this year I’m a Johnson’s Baby Brand Ambassador. Johnson’s Baby has been in my family, and Ayman’s family actually, for decades; we were washed and bathed in it just like our children. At this point, I should probably tackle a particular issue… in recent years I know the brand has been under scrutiny and had a lot of controversy surrounding it and because of that, this wasn’t a decision I took lightly. My biggest principle as a blogger is that I only collaborate and work with brands that I 100% believe in, would legitimately use and genuinely love. To put my name to something means that I have to really care for the product and would recommend it wholeheartedly. With this in mind, if I’m being brutally honest here, I actually stopped using Johnson’s Baby products last year after reading online that their products could harm my babies. I know – sounds a bit mad that a renowned baby brand could be unsafe for babies. I’ll explain. This mistrust stemmed from posts I saw from other bloggers on social media tagging Johnson’s and sharing all sorts of contrived stories and I guess I was taken in. I feel annoyed at myself that I did just that. I read something, typed what they said into Google and it came up with that story so it must have been true. I didn’t analyse the source, consider any possible agenda, or do any real digging. 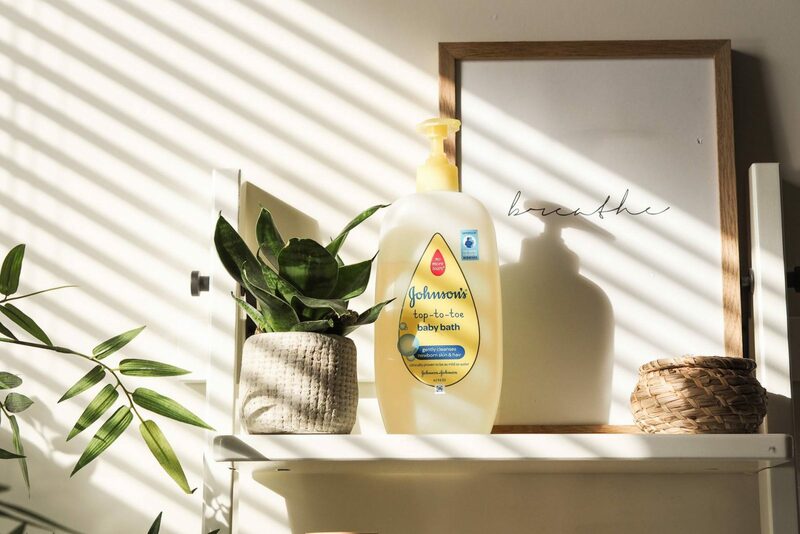 I was too taken aback by the outlandish statement claiming that ‘Johnson & Johnson finally admits: Our baby-products contain cancer-causing ingredient Formaldehyde’. I didn’t do my research properly though and took information at face value without knowing the full facts and for that and knowing what I know now, I vow not to make the same mistake again. 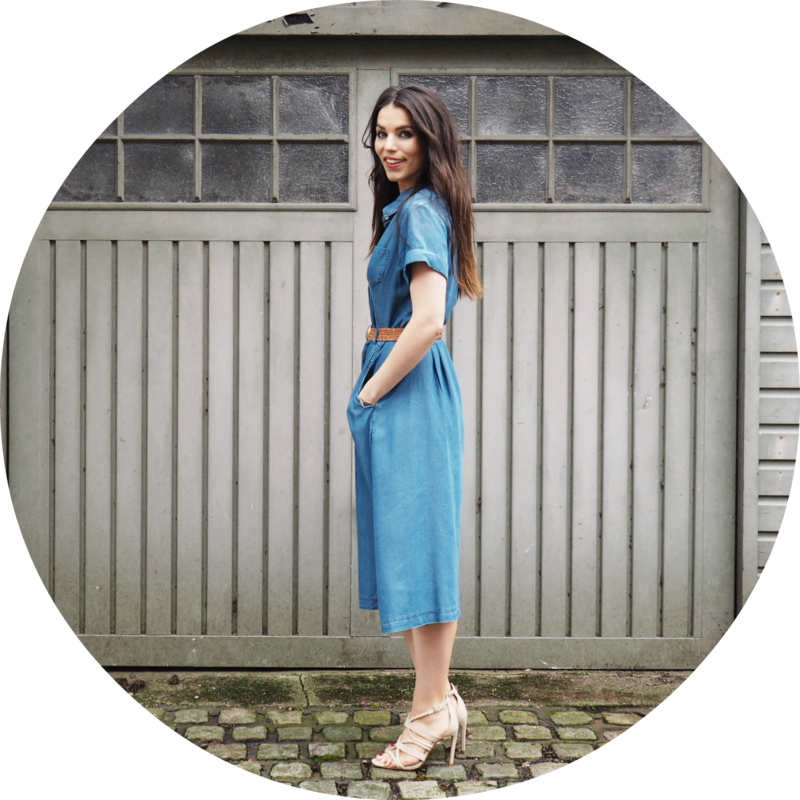 Going back to that news story – that was what was flying around in my head when I received the email from Johnson’s saying they’d love me to be one of their brand ambassadors this year. How could I say yes when even I didn’t believe in the brand anymore and had stopped buying it? Let me just tell you it took countless emails back and forth, phone calls and even a London meeting where I – along with a room full of other bloggers – probed question after question on these haunting stories and sought answers from one of the leading chemists behind the brand, Dr David Mays who’s role at Johnson’s is Senior Director, Global Scientific Engagement. I honestly didn’t hold back; I basically interrogated Dr Mays as I wanted to know first-hand what the brand had to say about all these allegations. If you’re reading this and have never heard a bad word about Johnson’s Baby, then that’s great and you’re probably wondering what I’m babbling about. Now you’ve read one of the accusations, I think it’s only right you get to find out what Johnson’s actually have to say about that particular claim… apologies in advance, it may get a bit geeky but you can’t fluff up technical terms can you. In a nutshell, Johnson’s Baby DO NOT put formaldehyde in their products and never have done. To also put this into more context and the way that the media can totally swing someone’s thinking… did you know that there’s more formaldehyde in an apple? It’s actually in quite a lot of fruits, vegetables, meats and fish, seriously you just need to Google it to find out for yourself, it’s a naturally occurring preservative and without it, things would become riddled with germs and bacteria. Which would you rather? Can you imagine if the media spammed that across newspapers and websites… the next thing the world would go crazy over food we’ve eaten for thousands of years yet it’s completely safe. I think where the link has happened between Johnson’s and formaldehyde is because Johnson’s USED to use Quaternium-15 MANY YEARS AGO. This can be chemically named as a formaldehyde donor because it ‘can’ produce formaldehyde if it becomes in contact with certain bacteria and fungus. If this did ever happen, it is STILL NOT carcinogenic AT ALL as it is not in a gas form. Why do cosmetic products need preservatives in them? This never occurred to me until I was enlightened at the meeting but I was also left feeling kind of horrified too when I thought of other brands I’d been using that claimed to be 100% natural and organic. A lot of the time you keep all your baby wash, shower wash, shampoos etc in the shower or next to the bath. Sometime bottles fall in the bath, they get sprayed with water, your kids might play with them and the products without intention become contaminated with water. 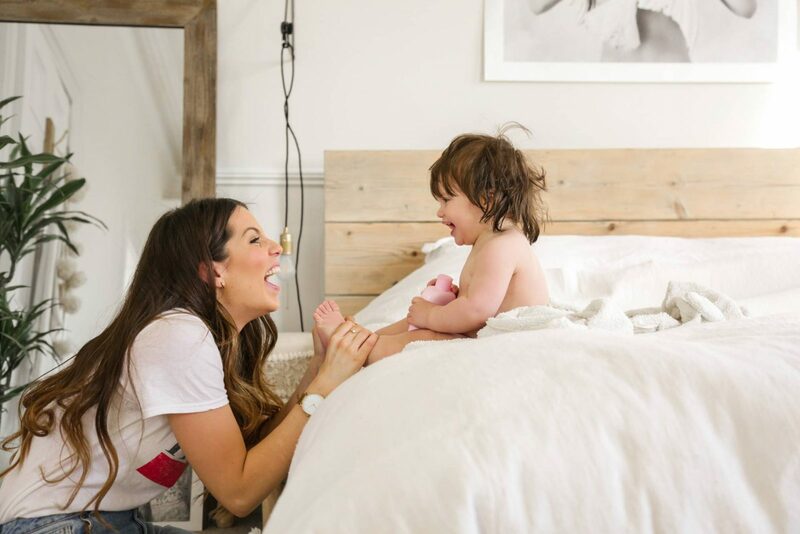 The moment this happens bacteria starts to form and if there aren’t any preservatives in the products then these can grow out of control and can cause a lot of harm and irritation to you and your baby. It’s essential that products whether for babies or adults contain some sort of preservative to ensure its safety and ongoing use. Johnson’s products are full of toxic chemicals, to name a few that haven’t already been mentioned; parabens, phthalates, MIT. Johnson’s do not put any of these chemicals in their products. In the words of Johnson & Johnson: ‘Safety is our number one priority and we want parents to have full peace of mind. 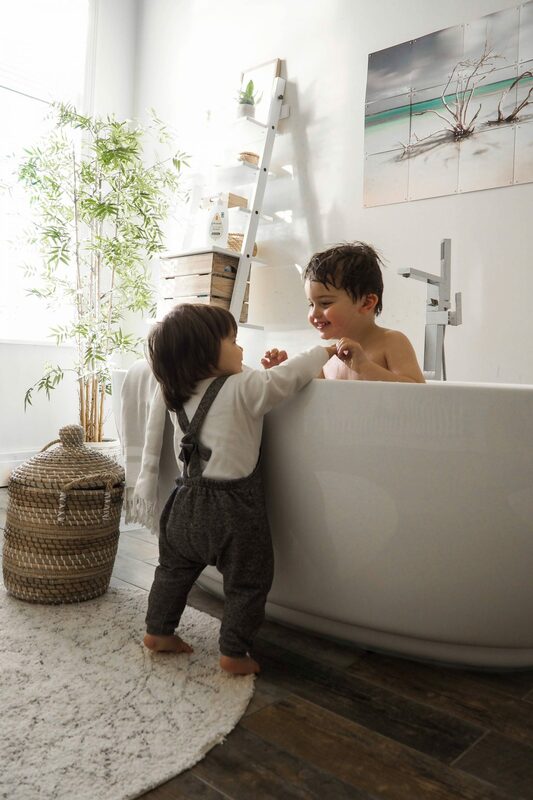 Our products are specially formulated to meet the special needs of babies’ skin and thoroughly assessed to make sure they’re safe, mild and gentle for use on babies’. ‘Every ingredient in our products is rigorously reviewed by scientific experts before being selected. Our final formulations are then tested and reviewed to ensure they are both safe and work effectively. Once our products are in store we continually monitor consumers’ experiences, as well as the latest scientific research’. 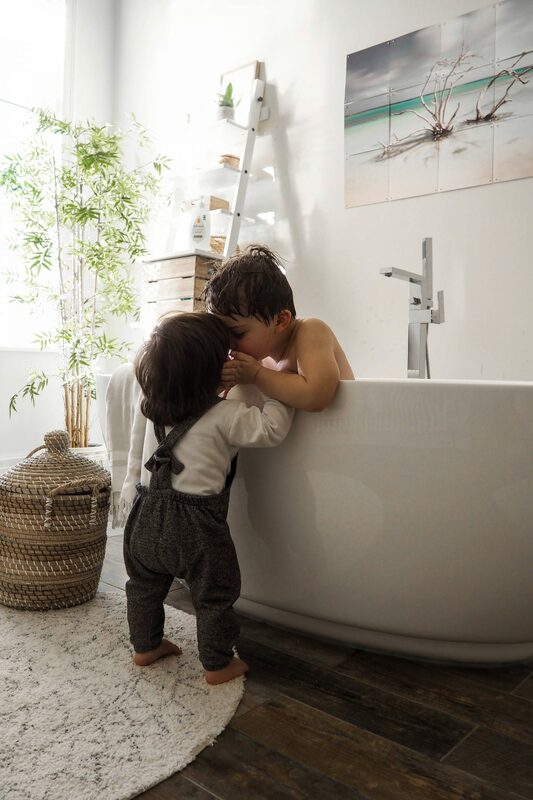 Please go and read all the facts about their ingredients HERE https://www.johnsonsbaby.co.uk/johnsons-baby-expertise/safety-ingredients I also urge you to use this website INCI labeling http://ec.europa.eu/growth/tools-databases/cosing/index.cfm?fuseaction=search.simple to put all the ingredients that Johnson’s Baby put in their products and do the same for the current products you’re using if it’s a different brand – then come up with your own conclusions. I’ve learnt that there are a few names for different ingredients and some ‘sound’ more natural when they’re actually not and those can actually be more harmful and irritable on your baby’s skin. Johnson & Johnson do not test their cosmetics on animals anywhere in the world. Unfortunately though to sell in a few other countries including China it is a legal requirement for everything to be tested on animals before it is sold in that country so their government take it upon themselves to test the products on animals. Johnson’s take these issues very seriously and are actively involved in developing alternative testing methods that do not involve the use of animals and continue to work with regulatory authorities in order for these alternative testing methods to be validated and accepted. Every ingredient that is in their talc as well as all their other products go through quality standards to ensure that each and every ingredient in the product is ‘fully evaluated by scientific and medical experts to ensure they are safe to use’. We all know about our five sensory organs; touch, sight, taste, smell and sound. To help babies develop at optimum levels particularly in their first two years of life it’s really important that each of these senses are explored as much as possible. It helps their brain make more connections on a physiological and psychological level. 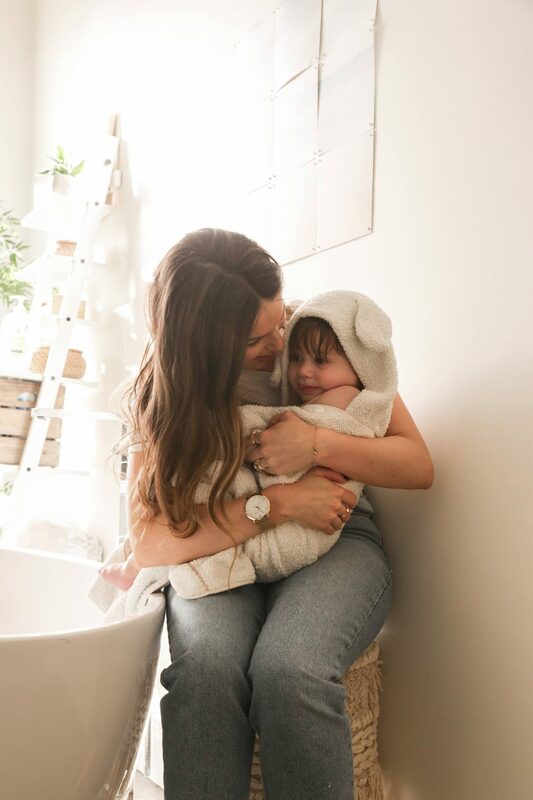 Understanding this, it’s amazing to know that Johnson’s Baby products help your baby’s brain develop purely from having fun in the bath or whilst having a baby massage before bed. This is why from day one Johnson & Johnson pride themselves on their deliciously scented baby products. All ingredients to make it smell so good are thoroughly tested and 100% safe. In concluding this I really hope this hasn’t been a boring read for you and if anything it’s made you understand more of what Johnson’s Baby is all about. After coming away from my meeting with them in February, I knew I had to take on this role to be an ambassador for them. I not only feel proud to be working with them this year but determined to help educate others who are – or were – like me. Johnson’s Baby are pioneers in providing so much medical and scientific research for all those other baby cosmetic brands out there and it’s honestly awful how their reputation has been damaged because of people who don’t understand the science behind ingredients. Let’s just think about it for a moment – what brand would want to harm a baby? It’s practically the biggest insult you can make towards a brand and I know it’s devastating for them that some people believe this to be true. I know this post has been a bit heavy but I really wanted to try and lay everything on the table and get the facts right. Everything I’ve written in this post has been fact-checked by the scientists and people behind Johnson & Johnson to ensure that it’s accurate information. 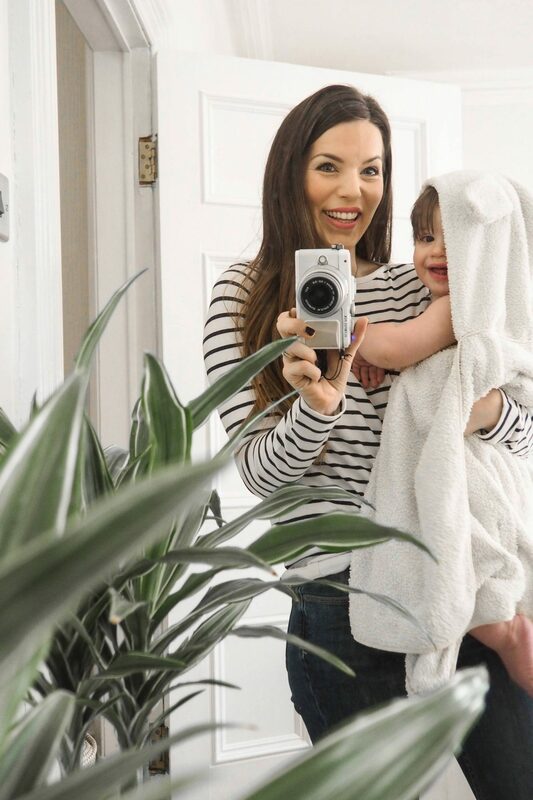 I also wanted to mention that this isn’t a plea for everyone to use Johnson’s on their children as I think it’s really important that every parent confidently finds the perfect products for them and I respect that we all have different preferences :). I’m excited to show you the more fun, light-hearted and sentimental side of using Johnson’s Baby next time and hope that you continue to stay with me on this exciting journey. Thanks so much if you’ve made it this far and if by any chance you have further questions on any other matters or on topics I’ve mentioned above then please do feel free to leave me a message below. Before I go a huge thank you to my friend Christina from Fish2Photography for helping me with some of the photos in this post :). I’m proud to say this post was kindly sponsored by Johnson’s Baby. As ever, all thoughts and opinions are my own. I only blog about brands, products and services that I truly connect with, would genuinely use, and would legitimately recommend to others.